The Prime Minister, . 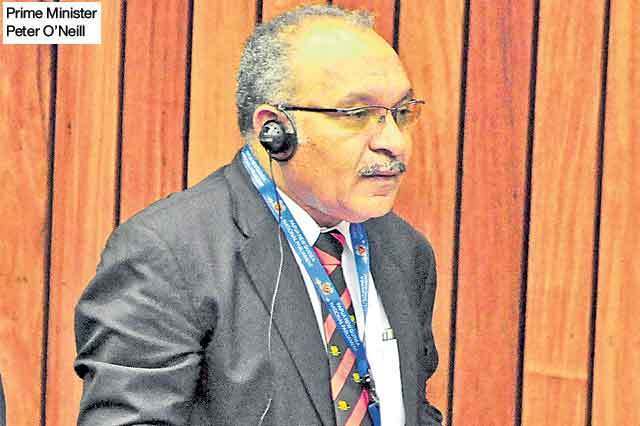 Peter O’Neill has said he respects that the National Court has made a decision on outstanding legal matters relating to the Paraka legal fees matter, and he will exercise his legal right to appeal the decision. “Due to various inconsistencies with previous rulings and established precedents, we are disappointed with the decision that was handed down and will exercise our legal right of appeal to a higher court,” the Prime Minister said. “We will continue to challenge these issues because the initial complaint was politically motivated and has serious implications for the transparency of legal process in our country. “This matter was initiated by Belden Namah and pursued by Don Polye through their complaint for purely political gains. “We have seen this tactic time and time again with high profile cases, where charges were laid without evidence, then thrown out of court after a few months but in the meantime the reputational damage is done. “Several cases have occurred against members of the legal fraternity were they were charged on dubious grounds and the cases then thrown out of court. But these individuals were paraded in front of the media for maximum political damage. 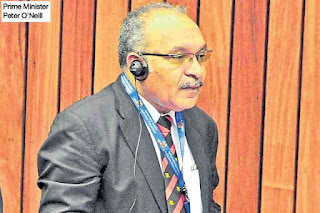 “We are of the firm view that there is no evidence whatsoever ever to suggest that myself of Members of our Government benefitted personally from these transactions for legal fees and contracts that were awarded by the Somare Government. “We have challenged our critics and opponents to provide any solid evidence, but no evidence or information has ever been provided to substantiate this issue of a warrant of arrest and we are challenging this matter in court. “It is important to stress that if we did not challenge this matter in court, a dangerous precedent would be set exposing future Prime Ministers and holders of high office to malicious and politically motivated false charges. “It is incumbent upon me to protect the integrity of the Office of the Prime Minister, and ensure that these allegations are properly tested in court.